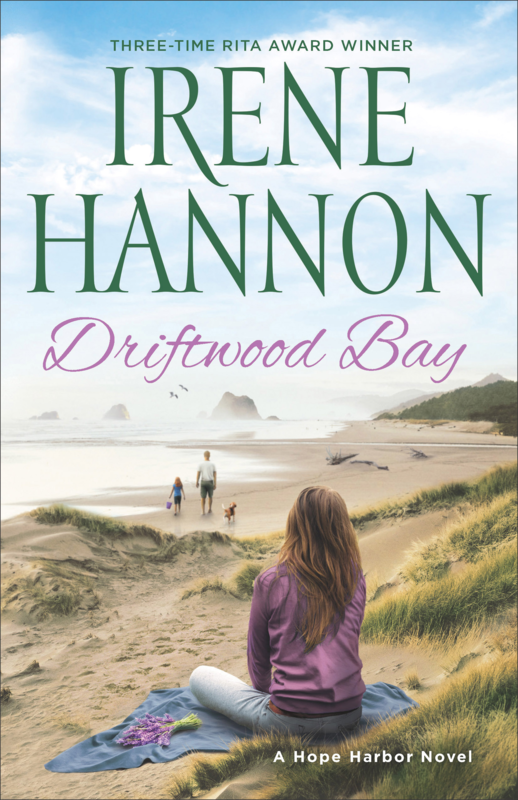 ABOUT THE BOOK: After tragedy upends her world, Jeannette Mason retreats to the tiny Oregon seaside town of Hope Harbor to create a new life. Vowing to avoid emotional attachments, she focuses on running her lavender farm and tea-room—until a new neighbor with a destructive dog and a forlorn little girl invades her turf. But she needn’t worry. Dr. Logan West is too busy coping with an unexpected family, a radical lifestyle change, and an unruly pup to have any interest in his aloof and disagreeable neighbor. 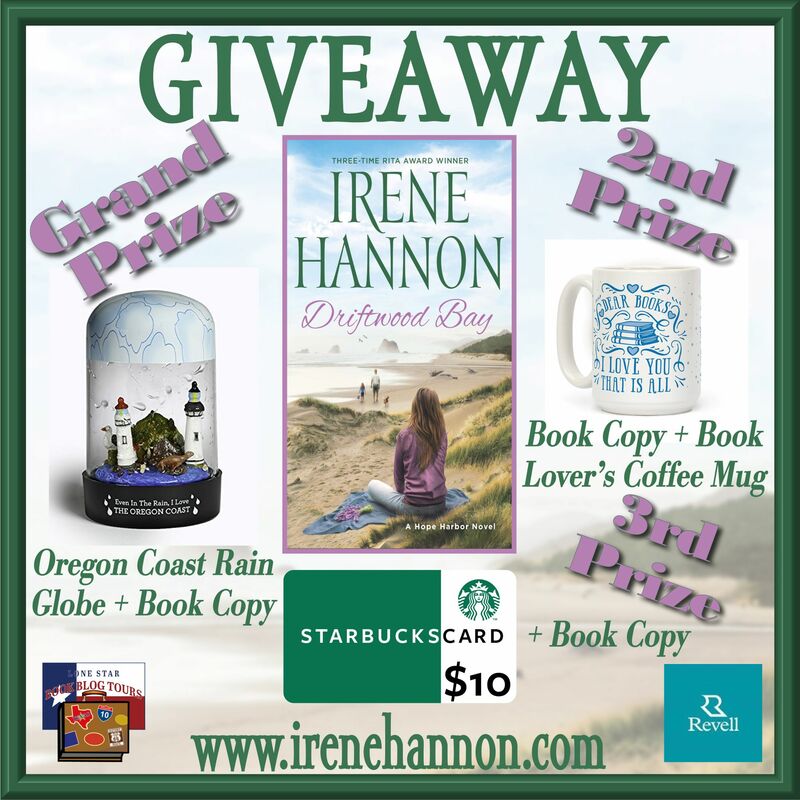 ABOUT THE AUTHOR: Irene Hannon is the bestselling author of more than fifty novels, including One Perfect Spring, Hope Harbor, Sea Rose Lane, Sandpiper Cove, and Pelican Point, as well as Dangerous Illusions and the Private Justice and Men of Valor suspense series. 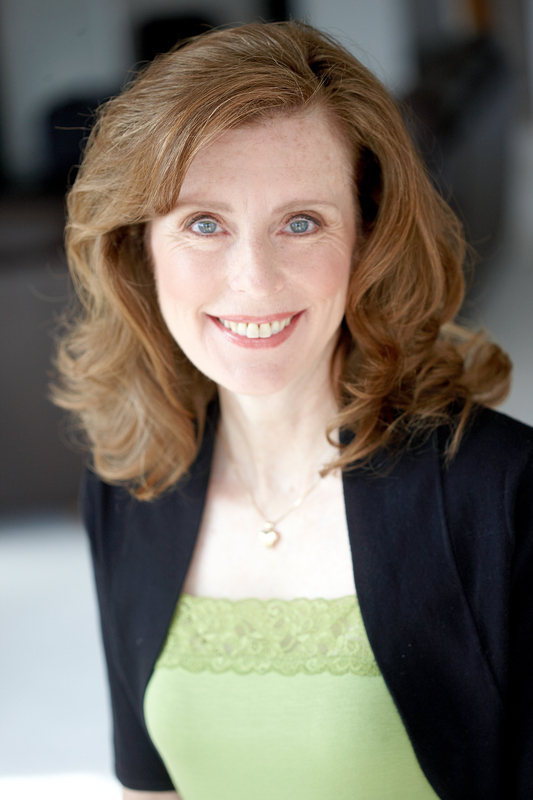 Her books have been honored with three coveted RITA Awards from Romance Writers of America, and she is a member of that organization’s elite Hall of Fame. Her many other awards include National Readers’ Choice, Daphne du Maurier, Retailers’ Choice, Booksellers’ Best, Carols, and Reviewers’ Choice from RT Book Reviews magazine, which also honored her with a Career Achievement award for her entire body of work. In addition, she is a two-time Christy Award finalist. This tour is complete; go directly to the blog tour stops by clicking the links below.